Records (main ones) • The First cricketer to score 7 centuries in 8 first-class innings. • The First player to set a record of scoring 400 runs in the history of Test Cricket. With this record, he also made the highest individual test score as a batsman and captain. • Fastest batsman to score 10,000 and 11,000 Test runs. 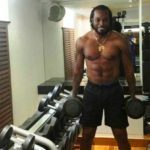 • Only West Indian with 34 tons in Test Cricket. 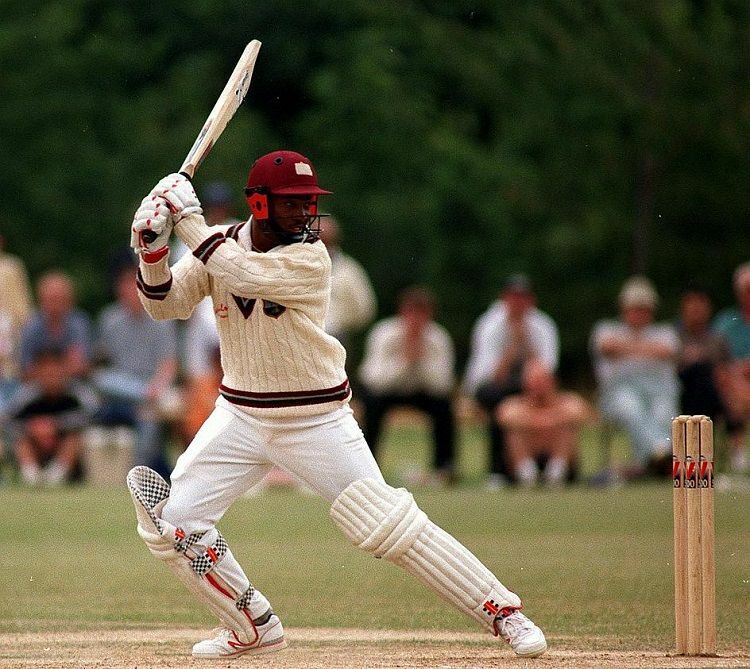 • The First West Indian to score more than 10,000 runs in Test Cricket. 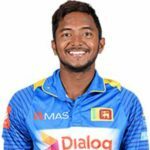 • Holds the world record of scoring most runs in a single over of a test match (28 runs against RJ Peterson of South Africa) along with George Bailey of Australia. 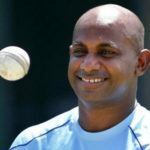 • With an average of more than 50 runs per innings, he has been ranked the number one batsman in Test cricket several times. 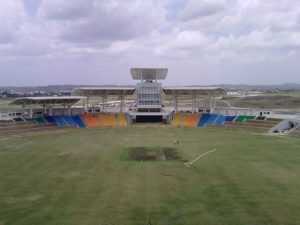 Controversy In 2006, during a test match between India and West-Indies, when Darren Ganga took Mahendra Singh Dhoni's catch at deep mid-wicket, Brian Lara asked Dhoni to walk off. That incident caused a huge controversy in the media. 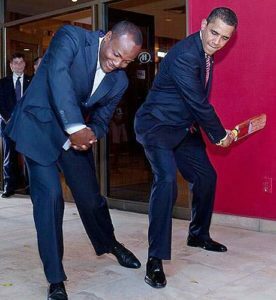 When he was 6 years old, he started playing cricket at Harvard Coaching Clinic. When he was 14 years old, he scored 745 runs in the schoolboys’ league, with an average of 126.16 per innings. 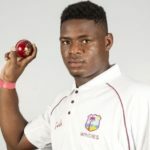 On account of this, he was selected to Trinidad national under-16 team. 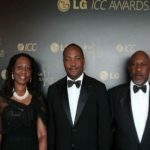 As a first-class cricketer in 1987, Lara scored 498 runs in the West Indies Youth Championships and broke the record of 480, that was Carl Hooper set in 1986. In 1989, his father died of a heart attack, due to this, his selection in the national team was delayed, and in 2002, his mother died of cancer. In 1996, his first daughter was born. He named her after his favourite cricket ground, Sydney. 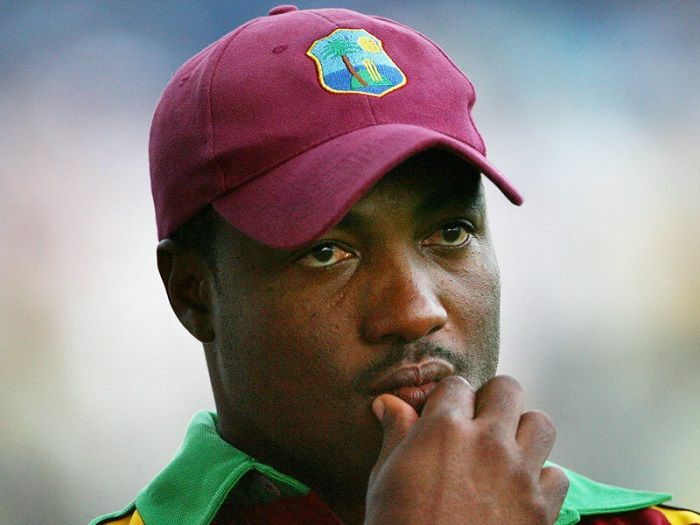 Though Lara is known for his composure on the field. 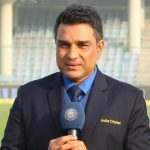 However, during India-West Indies test match in 2006, when Darren Ganga took the Mahendra Singh Dhoni‘s catch at deep mid-wicket, Brian Lara asked Dhoni to walk off. That incident caused a huge controversy in media. On 10 January 2007, he received the honorary doctorate from the University of Sheffield, England. On 19 April 2007, he announced his retirement from all forms of Cricket. In his last match, he scored only 18. 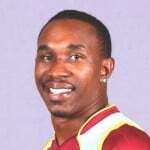 On 23 July 2007, Lara was drafted to Indian Cricket League. He captained Mumbai Champs. Lara runs the Pearls and Bunty Lara Foundation, a charitable foundation that spreads awareness about health and social issues. 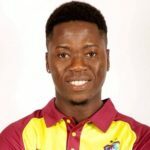 He has been the ambassador of sports for the Republic of Trinidad and Tobago. Lara has also been a skilled football player. 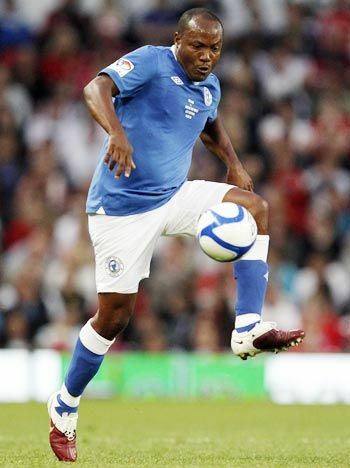 In his youth, he used to play football with his close friends Dwight Yorke, Shaka Hislop, and Russell Latapy. 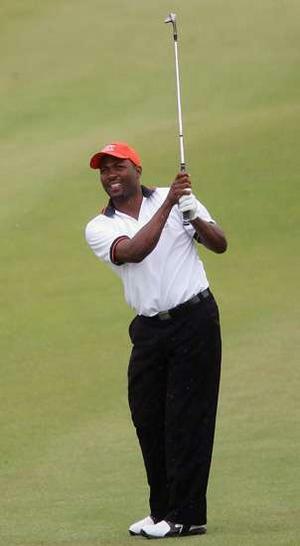 He has also been a golf player and has won several titles. In September 2009, he became the lifetime member of the Royal St. Kitts Golf Club. 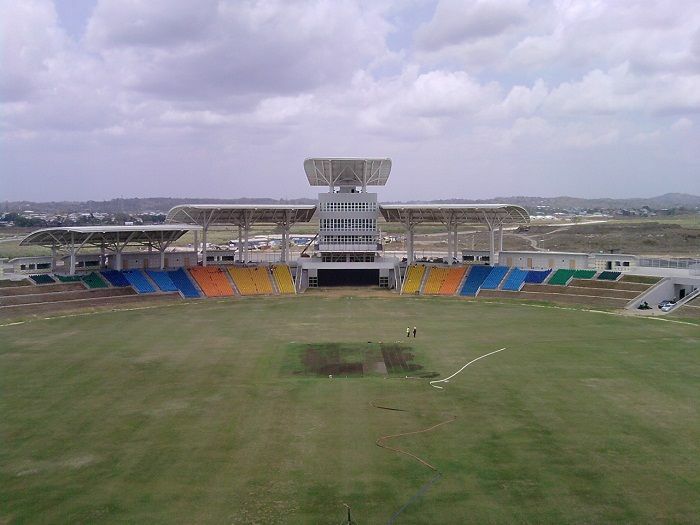 The Brian Lara Cricket Stadium was opened in Tarouba by the government of Trinidad and Tobago in his honour. 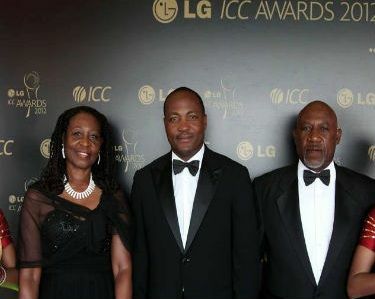 In 2009, Lara became an Honorary Member of the Order of Australia for his services to West Indian and Australian cricket. 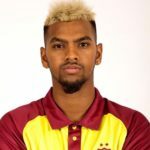 In 2011, he wished to play in IPL at the base price of $400,000, but, no franchise bought him.